We have exciting news! 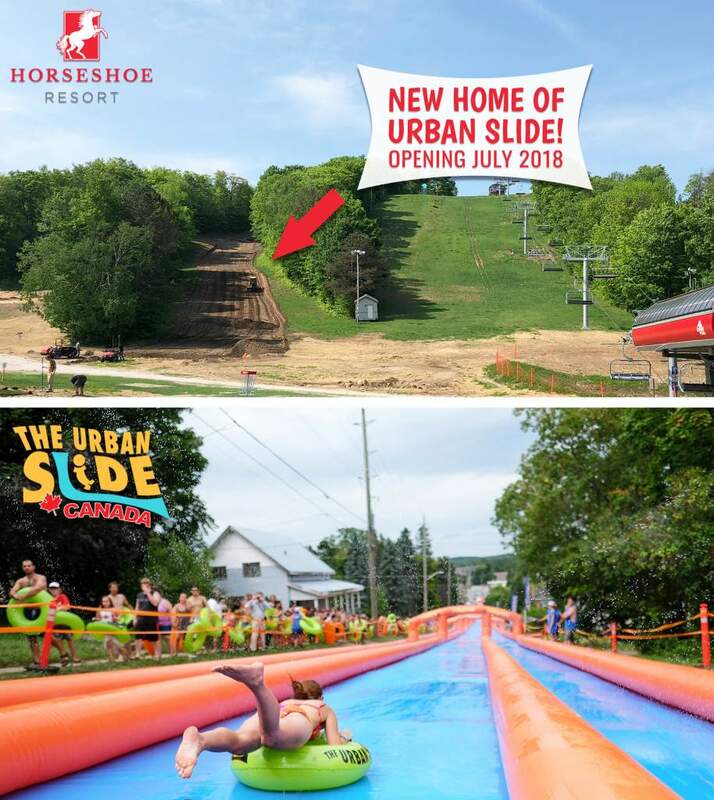 The Urban Slide is coming to Horseshoe Resort this summer! Get ready for 1,000 feet of exhilarating, heart pumping fun. 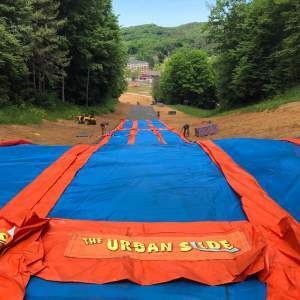 The Urban Slide has been touring across Ontario and the United States for a few years and has been a hit with each city it visits. 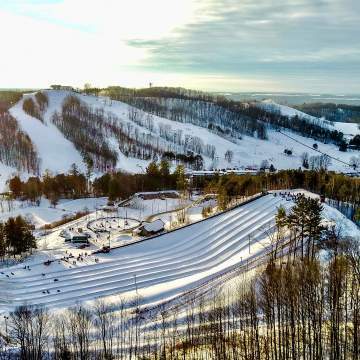 It’s a unique experience that allows the public to jump on an inner tube and soar down one of the world’s longest slip n’ slides. Historically, each city on the tour hosts the slide for one weekend during the summer. A city street is shut down for the weekend in order to accommodate the slide. Locals and out-of-towners brave the huge crowds and line-ups for a chance for some slip n’ slide fun before the slide moves on to the next city. We thought we would switch things up though, so instead of having the Urban Slide for one weekend, we’ll have it ALL SUMMER LONG! 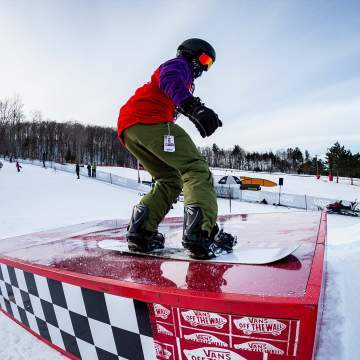 Our beloved Ponytail ski run will be welcoming the Urban Slide with open arms. Ski in the winter and slide in the summer! If you are trying to picture just how long 1,000 feet is, it’s equivalent to three football fields, or in our case, approximately 200 skis! 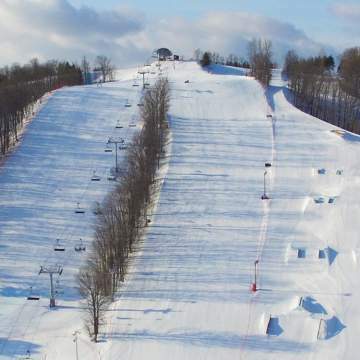 Don’t worry about having to walk up to the top of the hill–that’s what chairlifts are for! Hop on our six person high speed chairlift and take a scenic ride before you slip n’ slide down the hill. We’re looking forward to having the Urban Slide at the resort and can’t wait to get things started. If you plan on sliding into summer with us, make sure you bring sunscreen, a change of clothes and your sense of adventure!